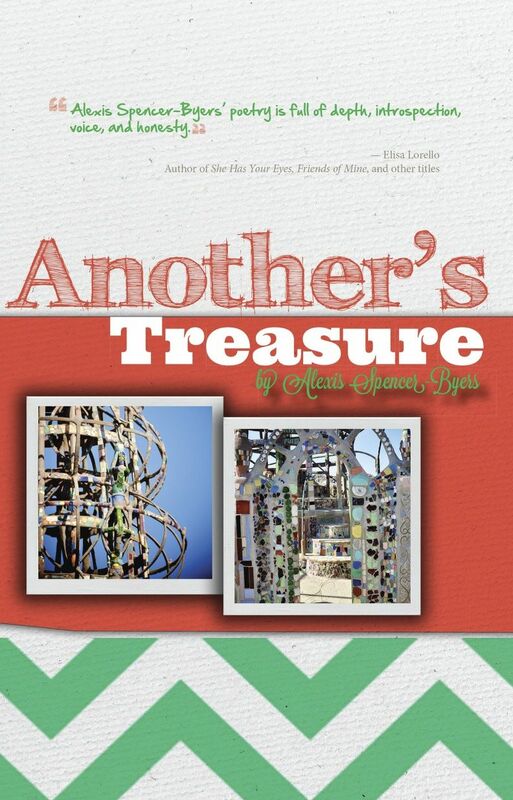 Ranging from the Deep South to South Los Angeles, the poems in Another’s Treasure offer a window into a California native’s nearly 15-year sojourn in Mississippi and her eventual return to her home state. They reflect the poet’s commitment and struggle to find beauty in the day-to-day ups and downs of life as well as the difficult, disappointing, or even devastating moments that threaten to snuff out beauty, hope, and joy. Urban Verses is the fruit of ten years of one California-born, Amherst-educated white-Asian woman's life, work and worship in predominantly African-American west Jackson, Mississippi. What began as short-term urban ministry "project" turned into a call to community and the building of a new life alongside the people of Jackson's Voice of Calvary Fellowship. Urban Verses explores in poetry and fiction such topics as inner-city living, reconciliation, parenthood, love, theology, and more. Retellings of biblical stories, tributes to present-day heroes, laments about crime, musings about identity and relationships — whatever the subject, each vignette offers a contemplative glimpse into the mind and heart of a young woman of faith seeking to understand and live out God's deep concern for the city, for the poor, and for reconciliation. 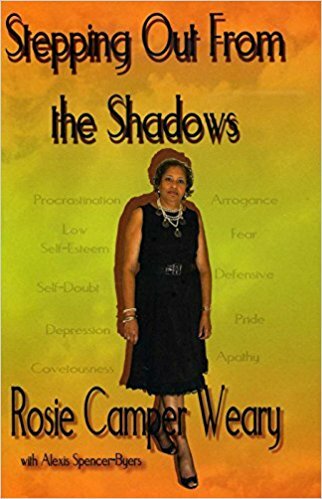 "From a childhood in extreme rural poverty through the turmoil of the Civil Rights era in her native Mississippi, Rosie Weary invites us into her life to see the world from the point of view of an African-American woman whose struggles and faith in God have earned her the respect and love of people around the world. Her dreams of becoming a model and never returning to the poverty of her childhood were put aside as she and her husband, Dolphus, felt God's call to serve those still living lives of desperation and fear. You will find joy amid sorrow, but most of all, her life is filled with hope that is born of her living faith in a God whose love pierces the shadows of our society." Without an understanding of the horror of oppression, it is difficult, if not impossible, to act wisely and passionately to incarnate Jubilee justice in one’s community. 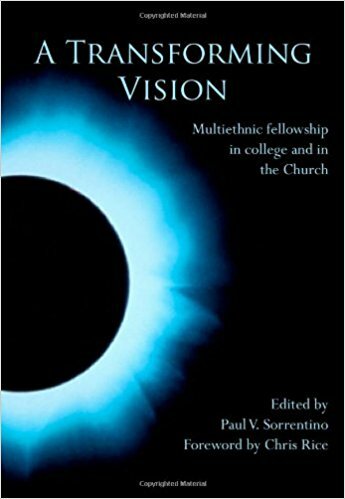 There is little in evangelical theology and preaching on oppression, even though oppression is a major biblical concept (more than 125 Scriptural references). 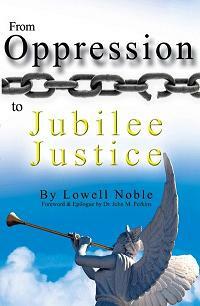 To address this serious omission, From Oppression To Jubilee Justice is built upon four crucial concepts found in Luke 4:18-19 — the Spirit, the poor, the oppressed and Jubilee justice — and proposes that the package of the Holy Spirit, the kingdom of God and justice is the biblical way to release people from poverty and oppression. Poets Anonymous, founded in the spring of 2004, is an eclectic group of writers who gather on the second Saturday at the G. Chastaine Flynt Memorial Library in Flowood, Mississippi, at 9 a.m. Upwards of approximately 20 poets meet and share their poetry in a round table forum to encourage and nurture one another in their creative growth. Poets Anonymous members give readings throughout the year at libraries, churches, schools, museums and community festivals to encourage the writing and reading of poetry. 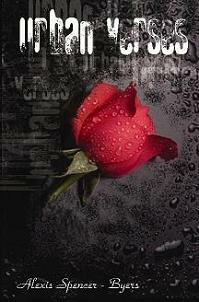 For those interested, contact information is on the copyright page of this book. PA members have been recognized for excellence by the Mississippi Poetry Society and other state societies as well as the National Federation of State Poetry Societies. Several members have been published in print and online. 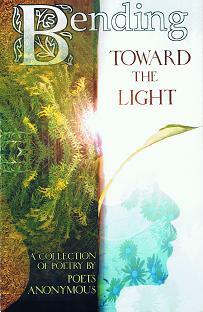 Bending Toward the Light is the sixth anthology produced by Poets Anonymous.